Former Inter star Angelo Orlando admits he would prefer Antonio Conte to take charge of the Nerazzurri over Jose Mourinho. Both coaches have been linked with taking charge at Inter in the summer, with current boss Luciano Spalletti coming under pressure. Conte and Mourinho are out of work, after departing their roles with Chelsea and Manchester United, respectively. Mourinho won a treble while in charge of Inter and remains a legendary figure for the Nerazzurri supporters. 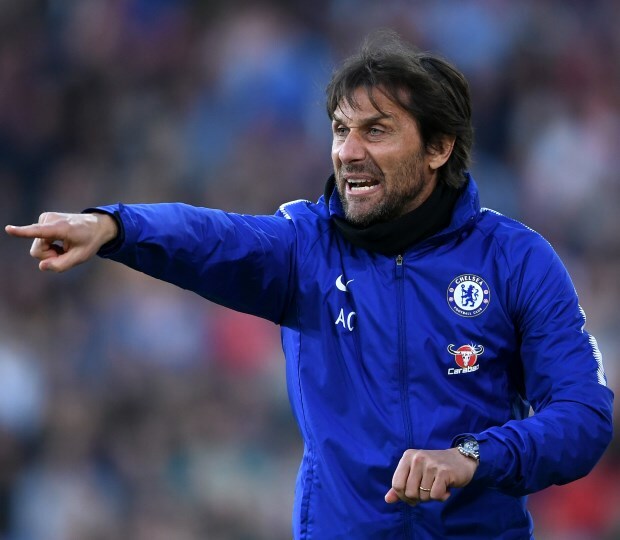 But former Inter midfielder Orlando feels that it would be hard for the Portuguese to repeat the huge success of his first spell, with the 53-year-old preferring Conte. Orlando told Italian outlet Tutto Mercato: "[I prefer] Conte. "Mourinho would be returning and it is always difficult to come back and do it again. "Conte would bring a new mentality, you see his influence on his teams." Conte, who led Chelsea to the Premier League title in his first season in charge at Stamford Bridge, was linked with taking over at Real Madrid earlier this season. Mourinho meanwhile lost his job at Manchester United in December.